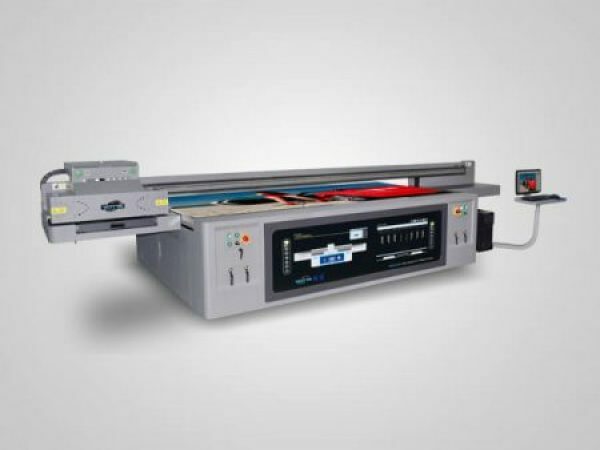 Digital UV inkjet printers that print onto flat materials. 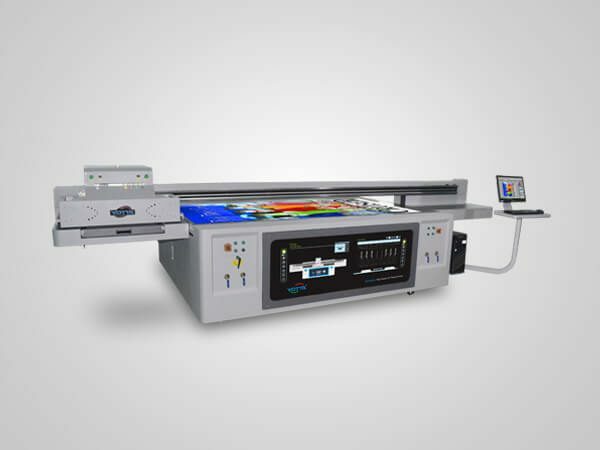 We provide a series of UV flatbed printer with industrial printing heads, including fast speed Kyocera printhead, Ricoh Gen5 printhead and affordable Ricoh Gen4 printhead. 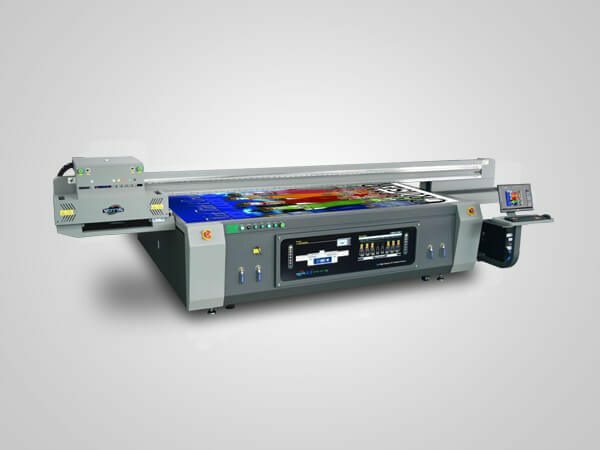 Our digital flatbed printers adopt UV LED curing technology which is more effective and environmentally-friendly. 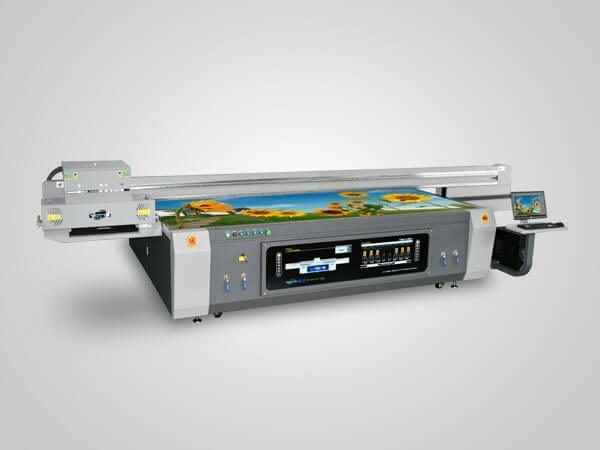 With various outstanding features, these flatbed UV LED print machines has widely applied in a wide range of industries, such as sign, advertising, home decoration, personalized printing. 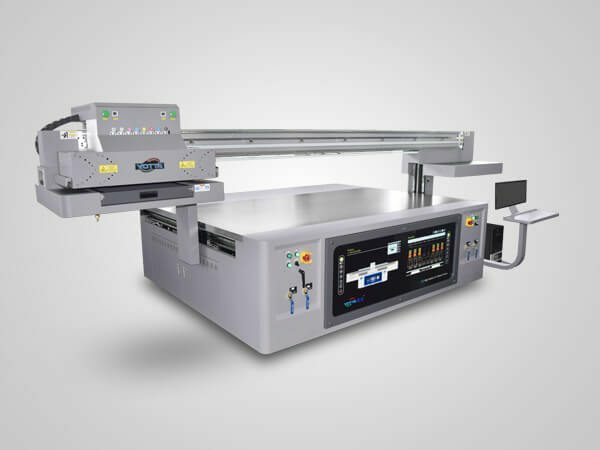 Printable material covers wood, metal sheet, glass, leather, PVC sheet, aluminum plate, wallpaper, advertising material, etc.